In Surin, northeastern province Thailand where many children drown to death. A lot of children often choose to cool off from the summer heat during the holidays by swimming in rivers, natural water sources, irrigation canals and reservoirs. 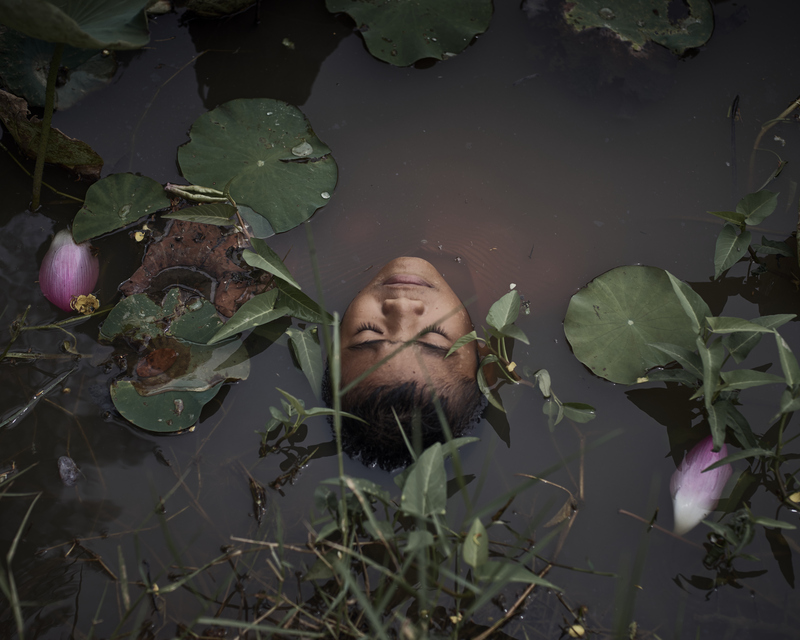 Statistics show Surin Province has one of the highest rates of drowning in the country. Parents are therefore advised to be vigilant by monitoring their children at all times and never let them swim alone, even in the neighborhood or familiar places. Should children decide to go swimming, they’re advised to wear a life vest every time. The provincial authorities have stepped up public relations campaign to warn parents about the drowning rate during the school holidays. Most drowning occurs in rural areas, during the day, when mothers are busy with housework or other chores and the unsupervised child unexpectedly wanders away. More than half (56 per cent) of all drowning deaths occur within 100 metres of the child’s home. For toddlers, this proximity is even more striking. Almost three quarters of drownings (74 per cent) occur within 100m of the home, and two in five occur within 10m of the home. Published: July 21, 2018 Dimensions: 4000 × 3198 Posted in: Acqua che dà e acqua che prende – Article on WSI Mag Trackbacks are closed, but you can post a comment.